Konecranes to deliver container handling equipment to Indonesian state-owned terminal operator PT Pelabuhan Indonesia III (Persero). The order comprises 10 ship-to-shore cranes, 20 automated stacking cranes and five straddle carriers. Delivery is scheduled for 2014 and 2016. The value of the order is not disclosed, but is more than €100 million (nearly US$131-million). The Indonesian state-owned terminal operator PT Pelabuhan Indonesia III (Persero), is also known as Pelindo III. The government of Indonesia has introduced a nationwide freight transport program to improve the movement of goods through the country’s vast waterways. As part of this program Pelindo III will construct a new terminal called Lamong Bay Terminal in Surabaya, East Java, with a planned inauguration in 2014. Indonesia is a strategically important market for Konecranes, which has been operating in the country for 15 years. The country and its market are big, and rapidly growing. Konecranes is poised, with its products and services, to be a partner in Indonesia's drive to become a global top 10 economy by 2025. "We are proud to be the first to deliver an automated container yard in Indonesia," said Tuomas Saastamoinen, director, sales and marketing, Konecranes. 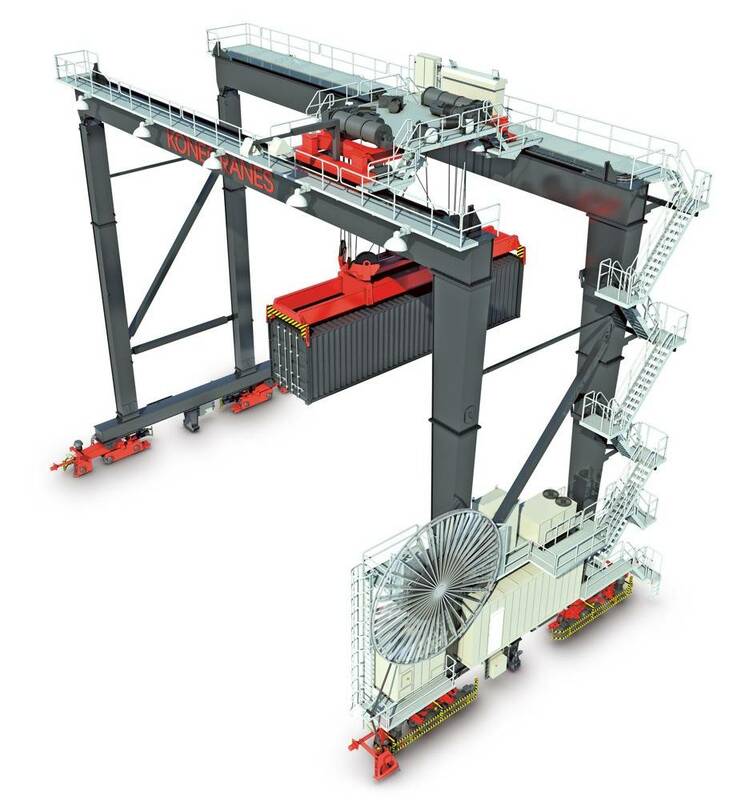 "This record order is the result of Konecranes’ strong commitment to enhancing the productivity of our customers, by means of advanced automation, field proven crane technology and local support."